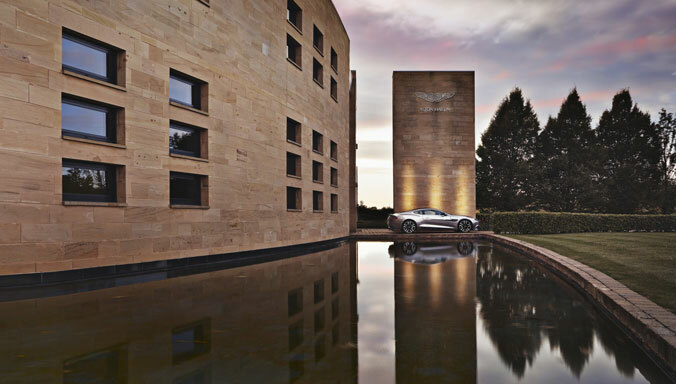 Aston Martin Lagonda (AML) today announced the establishment of two new business units to accelerate the growth of the company’s heritage and brand extension businesses. 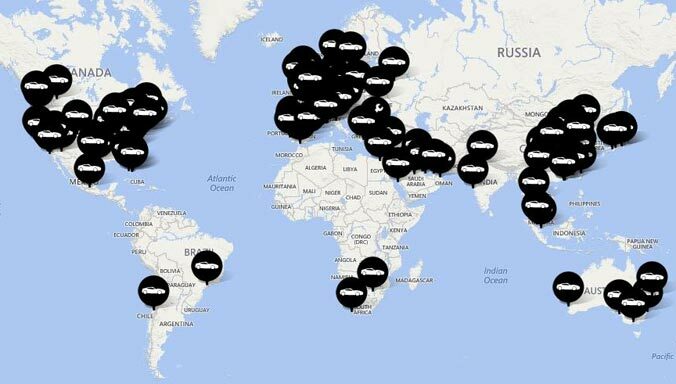 The company also confirmed the restructuring and integration of the Middle East region, creating six regional operations for the company: UK & South Africa; Europe; Middle East; Asia Pacific and India, China and The Americas. 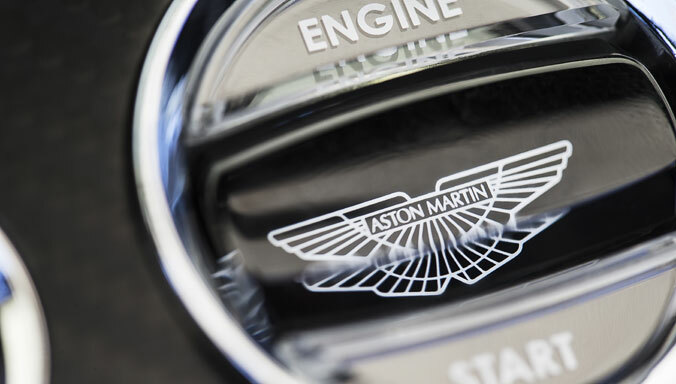 Aston Martin has partnered with the Society of Motor Manufacturers and Traders (SMMT) to promote career opportunities in the automotive industry for women. 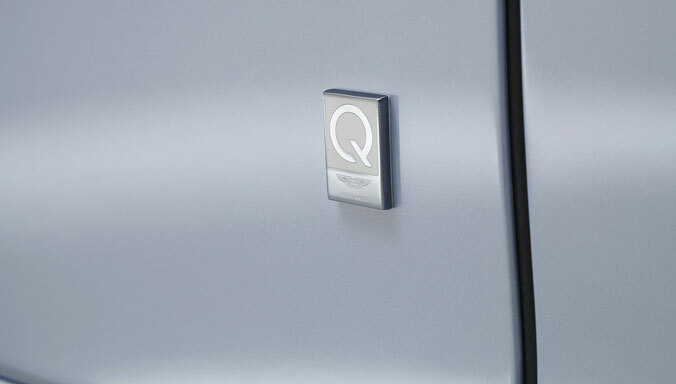 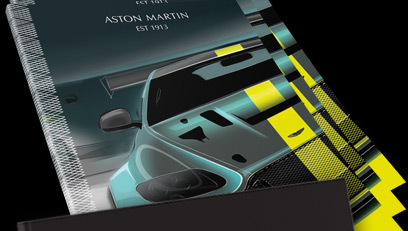 A new Aston Martin online shop has opened its virtual doors at shop.astonmartin.com. 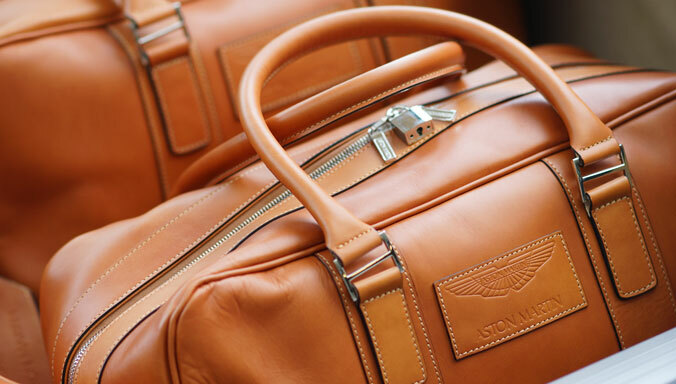 The new shop is the ideal destination for anyone who wants to purchase anything from an Aston Martin pencil to accessories for their very own Aston Martin sports car. 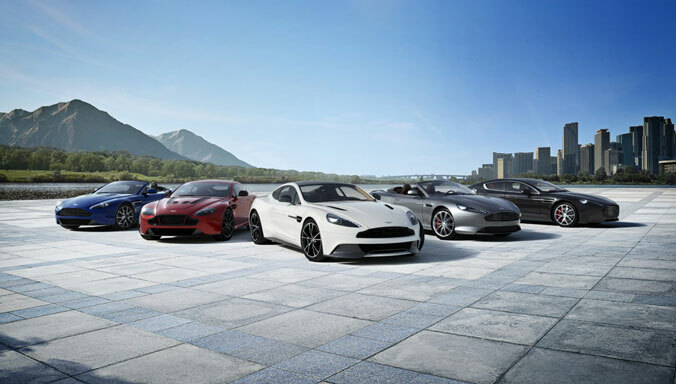 As Phase II of Aston Martin’s redevelopment of the former Ministry of Defence site at St Athan in the Vale of Glamorgan in Wales gets underway, the luxury British carmaker today announced a partnership with Glamorgan County Cricket Club, which also includes support for all the age-grade teams from Cricket Wales. 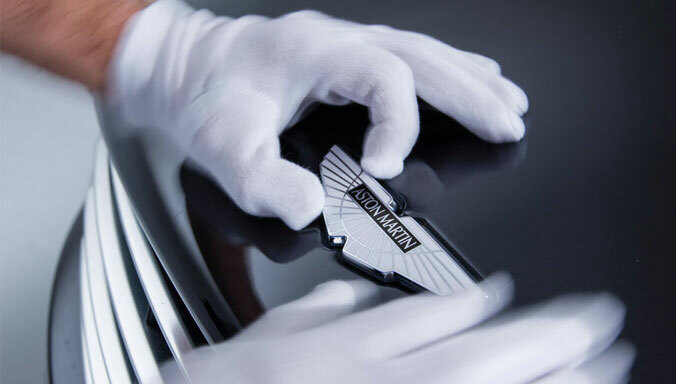 As part of the company’s ongoing commitment to Corporate Social Responsibility (CSR), Aston Martin have formed a new partnership with local Leamington Spa based charity, Helping Hands. 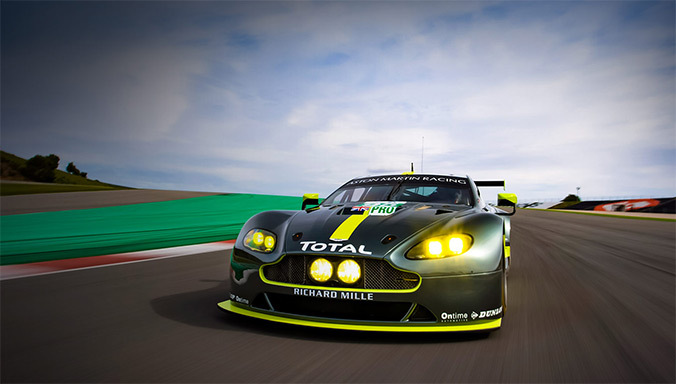 Aston Martin Holdings (UK) Ltd., the producer of luxury handcrafted sports cars, today reported record fourth quarter results and full-year earnings that exceeded £100m for the first time amid strong demand for its new DB11 model and continuing benefits of the ‘Second Century’ transformation program. 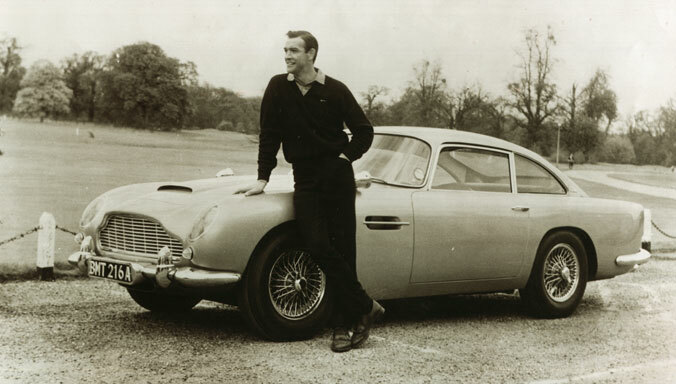 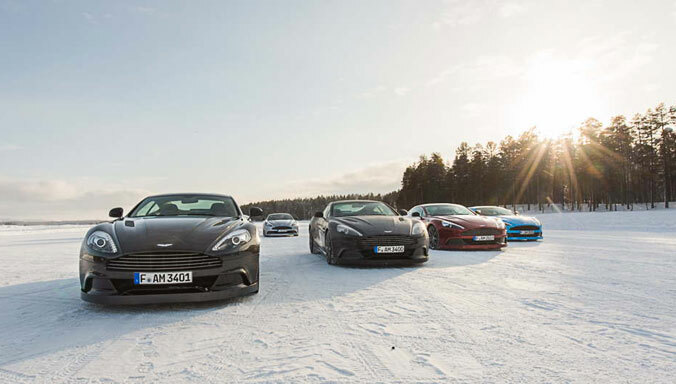 Aston Martin Holdings (UK) Ltd., the producer of luxury hand-crafted sports cars, announced that it would exceed its previous guidance on Adjusted EBITDA (adjusted earnings before interest, tax, depreciation and amortisation) of £85m-£90m for 2016.